I am really hoping to start teaching my "big" kids the books of the Bible as part of our homeschooling this fall, but how important is it to learn the books of the Bible? I would suggest it's not as important as we might think. 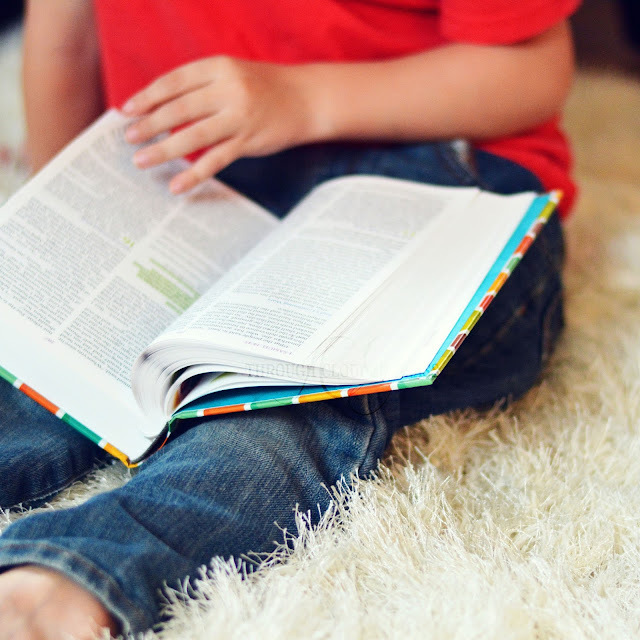 You can read all my thoughts on teaching children the books of the Bible, and what is more important than that, on Tommy Nelson today! What do you think? 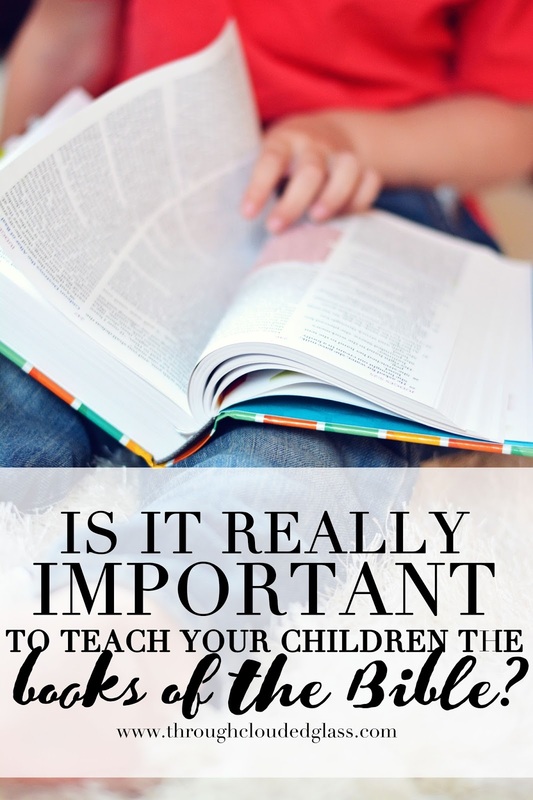 Is it important for kids learn the books of the Bible? How did you learn? Comment here or there and tell me what you think! I'm planning on blogging more frequently again and hopefully reading and commenting on other's blogs too :) I read your post about homeschooling the other day and left a long comment but I think it went wrong somehow...anyway, we're starting homeschooling more officially this Fall too and I hope to post about that! Oh good, thank you for telling me about your new blog address, Stephanie! I am going to add it to my Bloglovin feed now!